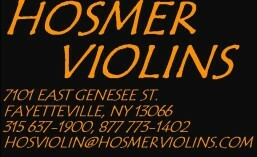 Michael Hattala is in charge of the bow rehairing and restoration at Hosmer Violins. 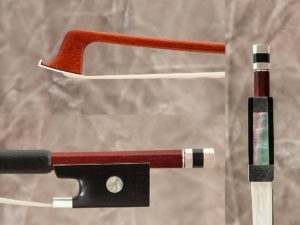 He is also a fine bow maker and is a member of the American Federation of Violin and Bowmakers. His bows are in use in many professional orchestras throughout the country, as well as in the hands of a number of soloists. Members of the musical community are very lucky to have an artisan of his caliber available to care for their bows.